If you can’t find a book you purchased from Walmart eBooks, try the steps listed below. The two most common solutions to finding missing books are to sync your Kobo eReader or Walmart eBooks App, and to verify that you're signed in to the correct account. If you can't find a book on your eReader, try the steps in the order below. If syncing your Walmart eBooks App didn't solve the problem, try the troubleshooting steps below. 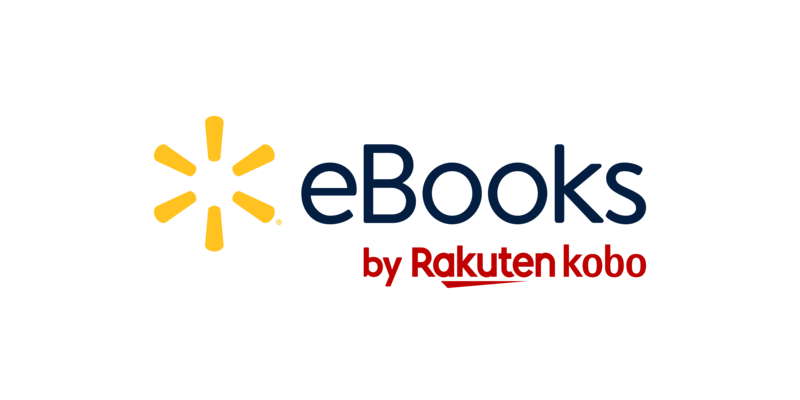 If you've purchased an audiobook from Walmart eBooks, you'll need to use the Walmart eBooks app to listen to it. Kobo eReaders do not support audiobooks. If you deleted a book you purchased from Walmart eBooks (either intentionally or accidentally), you can get it back by restoring it. If you're missing content after trying all the steps above: You may have entered an incorrect email address when you purchased your item. For example, you might have missed a letter when entering your email address and purchased a book. If you've tried all the steps on this page and still can't find your item, contact Walmart eBooks Customer Care.